Turn off your computer if it is on by choosing Shut Down from the Apple () menu. Immediately press and hold the D key until Apple Diagnostics begins. 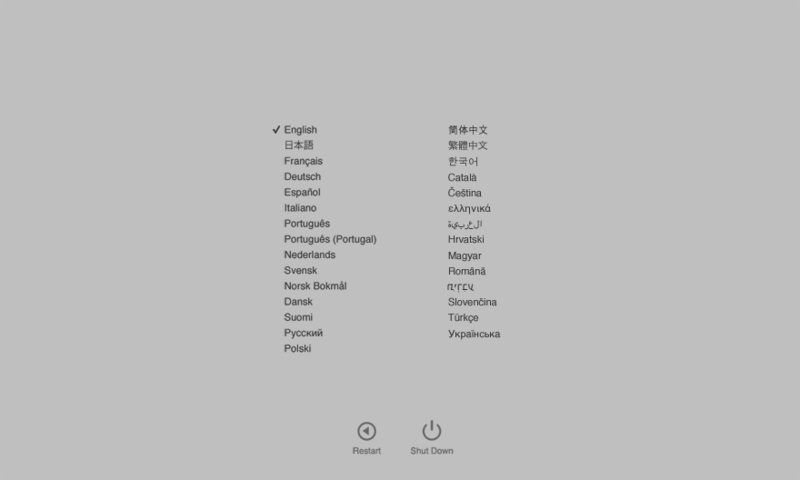 If you previously selected a language for the computer, a “Checking your Mac” screen will appear in that language. The basic Apple Diagnostics test takes approximately 2-3 minutes to complete. 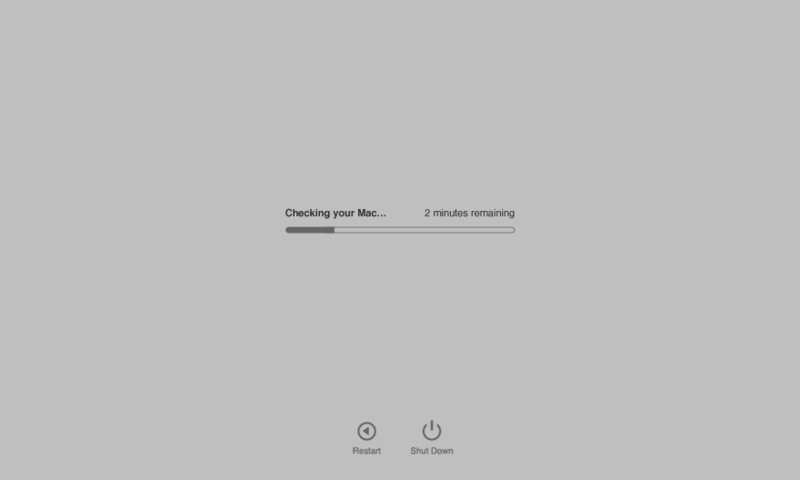 As the diagnostic runs, a progress bar indicates the time remaining in the test. If no issues are found: A “No issues found” message appears. If issues are found: Apple Diagnostics finishes and displays a brief description of any issues it finds along with one or more reference codes and additional instructions. Be sure to make a note of these reference codes before continuing. To exit Apple Diagnostics, click Restart or Shut Down at the bottom of the screen. To change the language used by Apple Diagnostics, press Command-L after the test completes. Note: A complete list of keyboard shortcuts is listed later in this article. 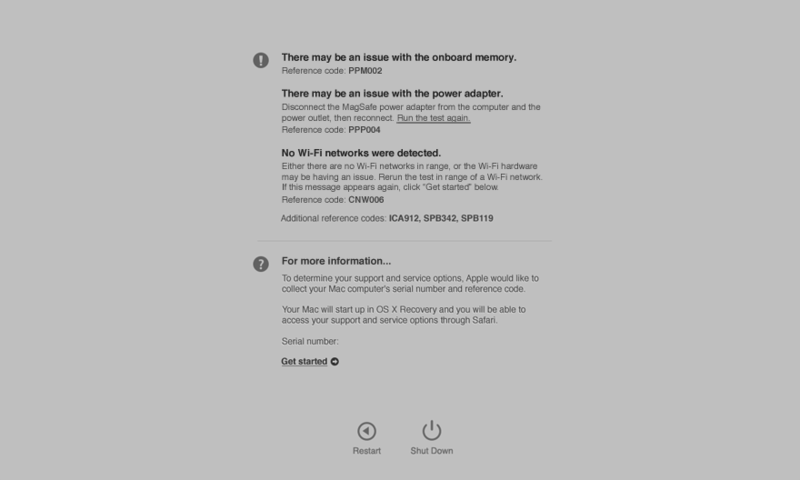 You are currently reading "Troubleshooting Apple Fan Noise Macbook Pro El Capitan OS X 10.11"